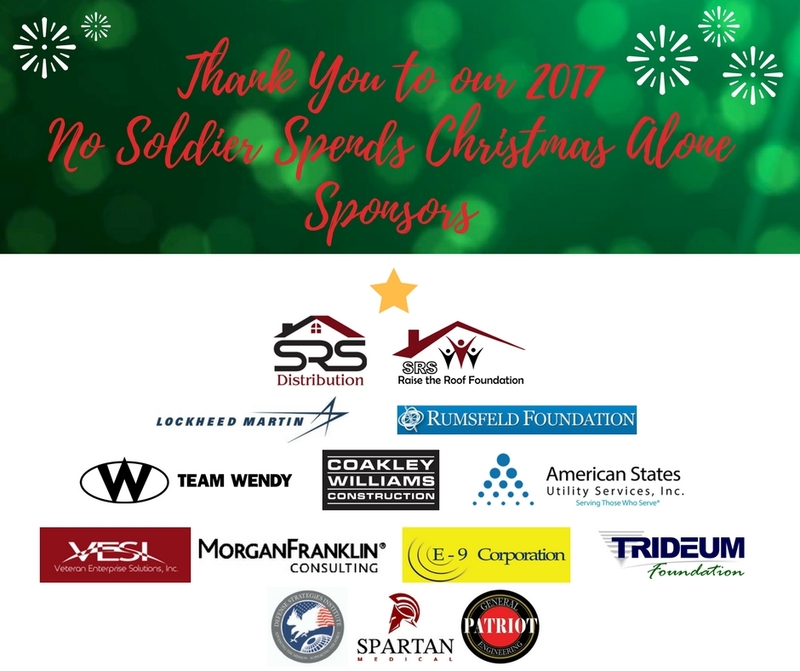 Luke’s Wings Adds Four New Members to 2018 Board of Directors! 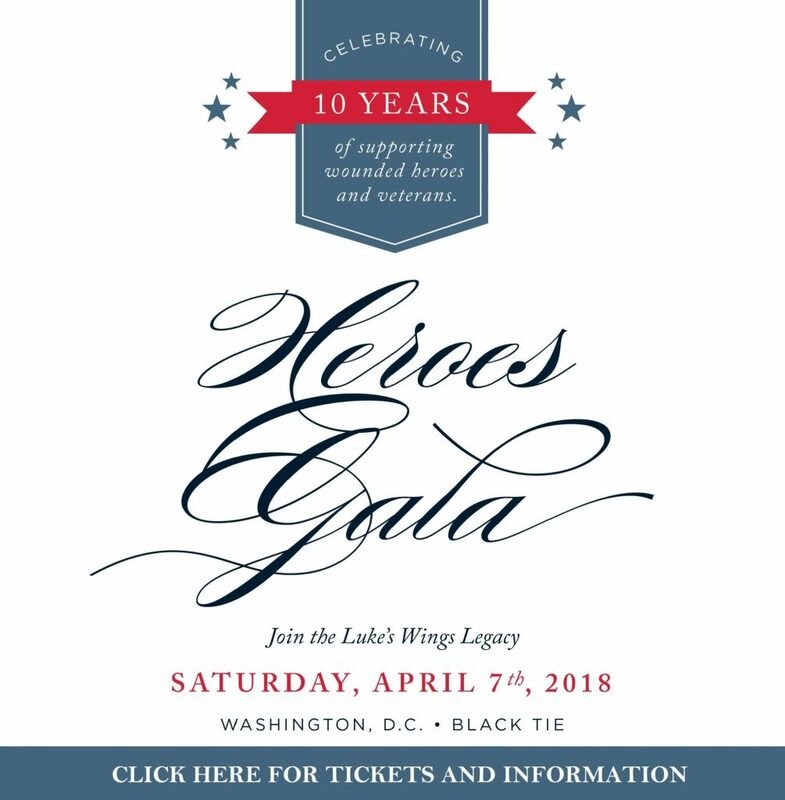 Join us – 10th Anniversary Heroes Gala! 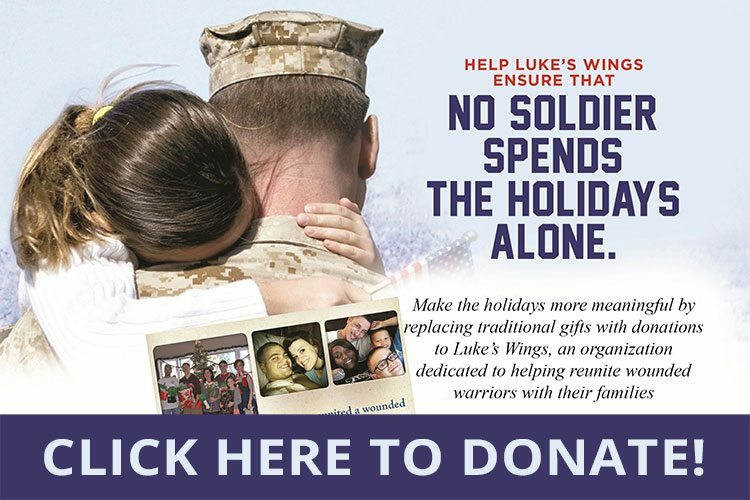 Luke’s Wings partners with Fleece Connection and Two Six Labs to support our veterans.